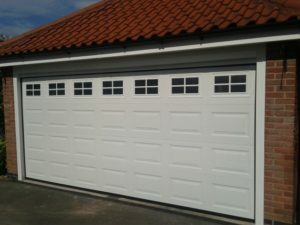 WE FIX BROKEN SPRINGS, TORSION SPRINGS, EXTENSION SPRINGS, ROLLERS AND CABLES. 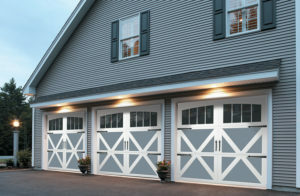 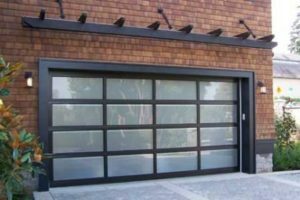 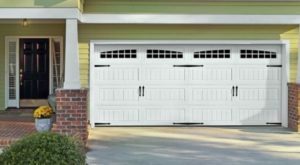 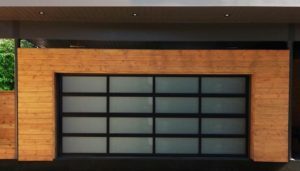 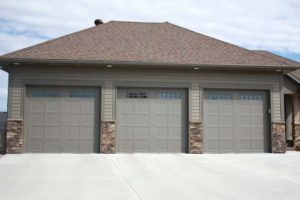 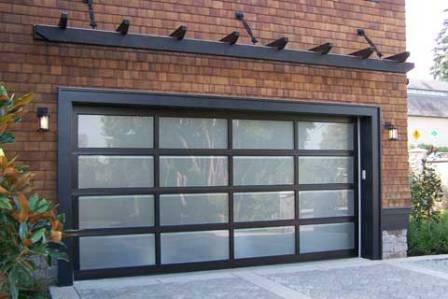 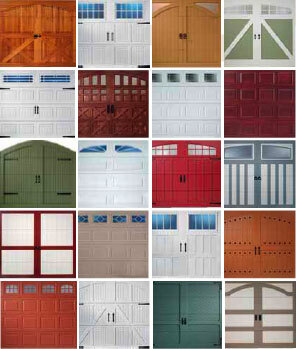 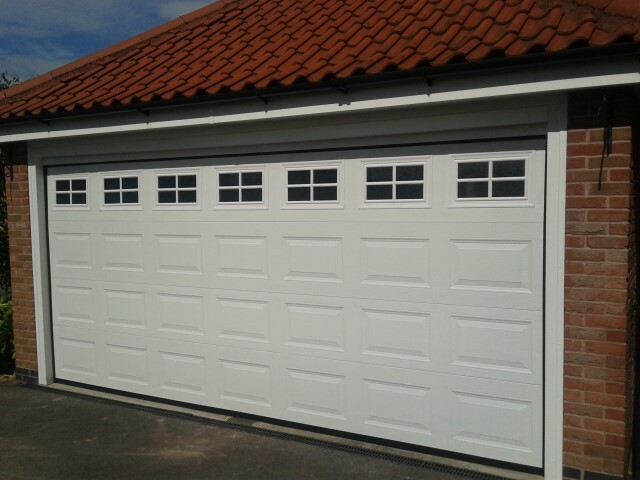 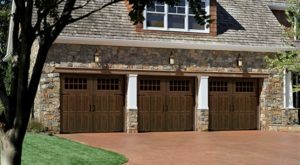 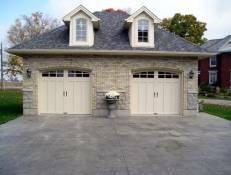 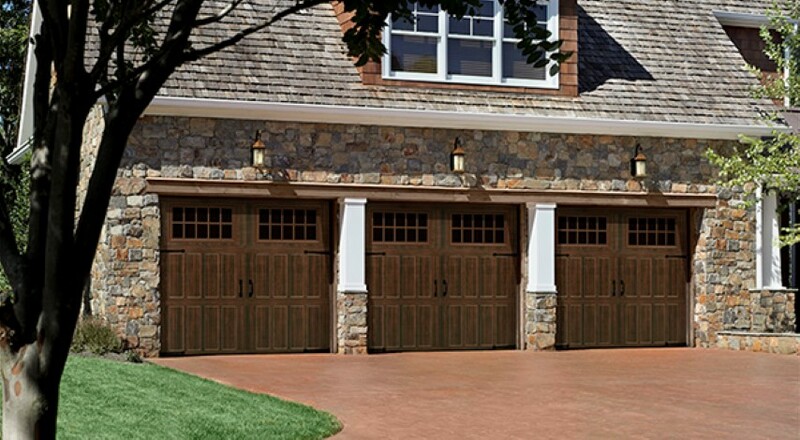 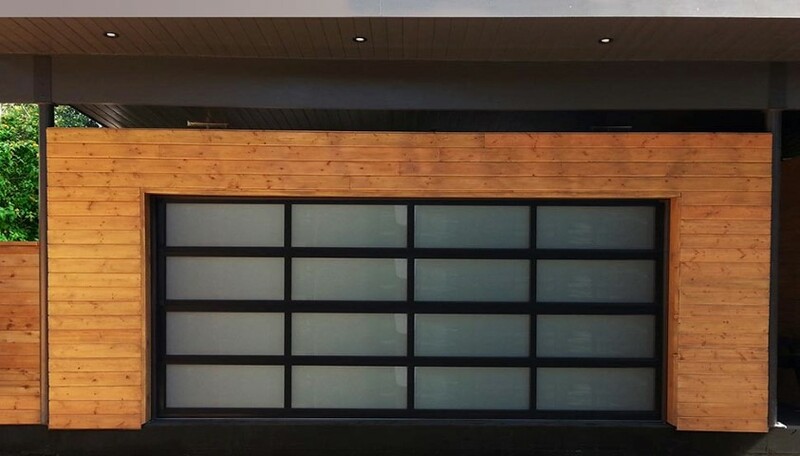 Freedom Garage Door is your one-stop shop for all of your garage door and opener needs. 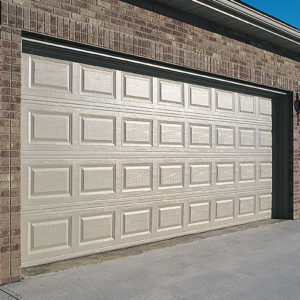 We offer product sales, parts, installation and service. 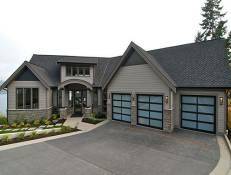 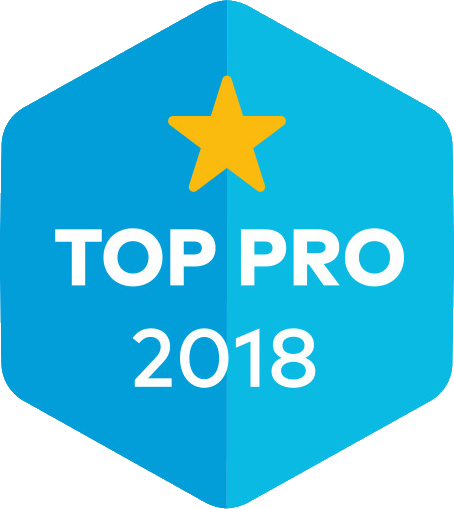 We serve all of Pierce, Thurston, Lewis, Kitsap and Mason counties and south King County. Services outside our coverage area may incur an additional charge.